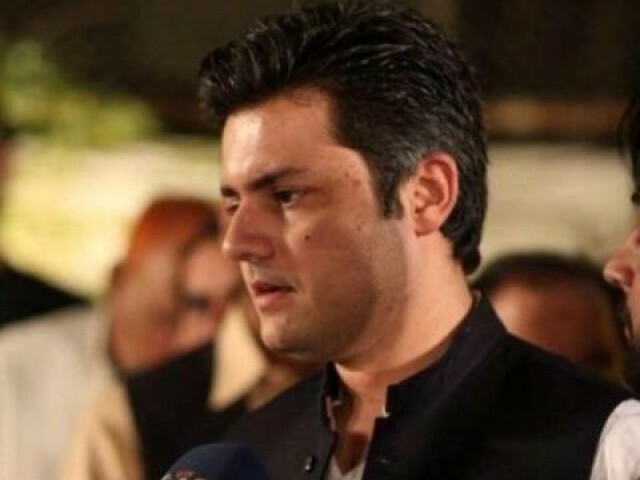 ISLAMABAD: A Pakistan Tehreek-e-Insaf (PTI) MNA-elect has decided not to withdraw his salary and other cash allowances a member of parliament is entitled to. The announcement by the PTI minister-elect from Lahore has widely been acclaimed by party workers and leadership alike. Meanwhile, the PTI has also decided to form an Austerity Committee that would suggest ways and means to reduce the government related non-development expenditure of the incoming prime minister and cabinet members. In his victory speech on July 26, Imran said austerity as one the basic pillar of PTI governance model his party would introduce. “I will feel ashamed even if I think of living in a luxurious mansion called the PM House in a country where half of the population lives in abject poverty,” he added. Imran announced that state facilities such as the PM House and governor houses would be converted into public facilities. “We will choose a place somewhere in Minister’s Enclave for the residence of the PM,” Imran told reporters. All state guest houses at hill stations will be opened for the public to generate funds, he added. “I promise that the PTI government will change the culture of using public money to maintain lavish lifestyles by the ruling elite. 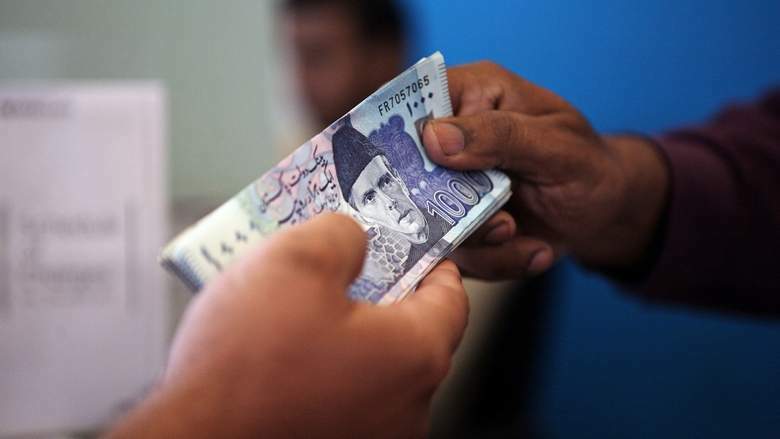 No one but us, the people, will steer Pakistan out of financial crisis,” he said. Lets see what austerity turns to be helpful or just tokenism. In India we have seen such drAmas by gandhivadi leaders. Great Man. Great Leader. Great Cricketer. Great Helper.